P. C. Regalianus was a Dacian general who turned against the Roman Empire and became himself emperor for a brief period, being murdered by the hands who raised him to power. The main source of information is the unreliable and for the most part fabricated Historia Augusta, and other sources call him Trebellianus, Aurelius Victor, or Regillianus. After the defeat and capture of Valerian in the east (260), the border populations felt insecure, and elected their own emperors to guarantee they would have leaders against the foreign threats. 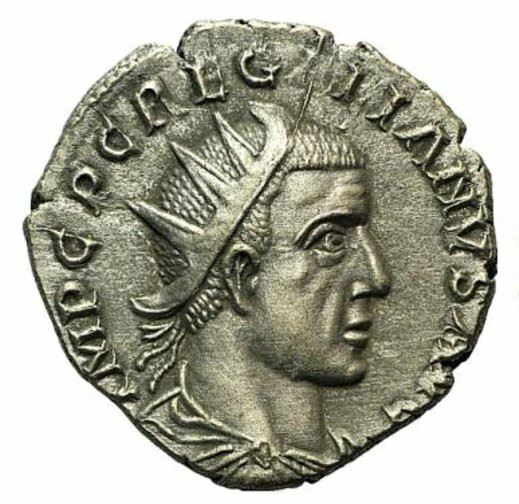 Regalianus bravely fought against the Sarmatians, but a short time after his victory he was killed by a coalition of his own people and of the Roxolani.